Good morning ladies! I have something so exciting to share with you today! Galaxia, from Hopeful Kiss, contacted me a few weeks ago about beginning a Content Clique! This was a new concept to me but it sounded so fun that I jumped on board. A Content Clique is a group of content creators that share each others work and make this BIG blog community feel a little bit smaller! It's an awesome way to meet new bloggers, pass on your blog to new readers, and see some great posts! We post 2 times a month - a great number in my opinion. Enough times to stay updated, but not so much that it is interrupting your normal blogging routine. Your link can be about fashion, beauty, DIY - pretty much anything! The only requirements is that you be a regular poster (at least once a week), have a work friendly blog, and have mostly original content (not commercials/sponsored/ads). If you are interested in joining up with us, let me know and I will point you in the right direction! Here are this weeks awesome links, starting with Galaxia's! 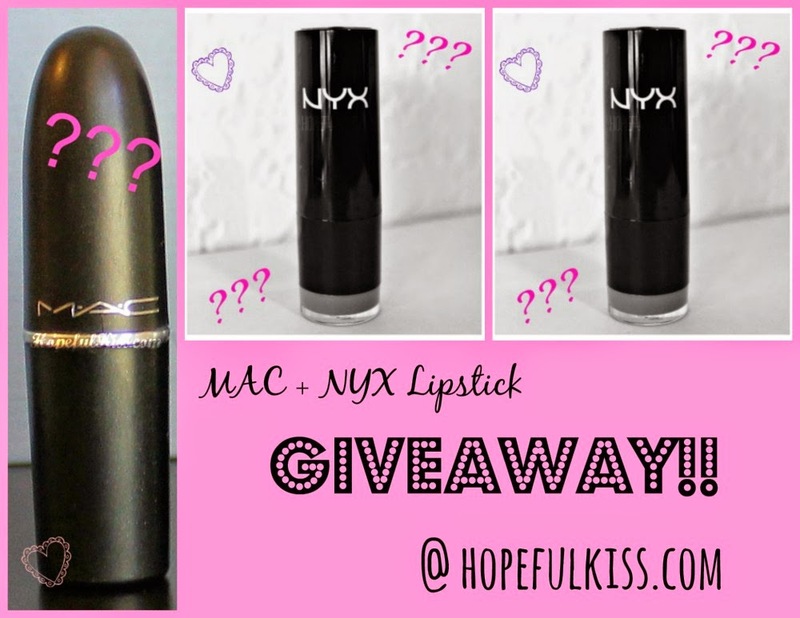 Galaxia's post includes a lipstick giveaway from MAC and NYX! Head over and enter before it's too late! 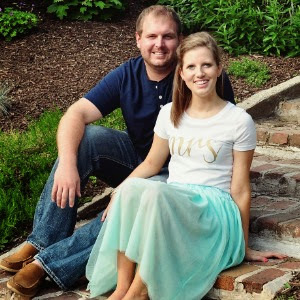 While you are there, make sure to check out her blog! Click HERE to be directed to her site! Mairead writes from England! In her post, she tells us all about different foundations and which ones work the best! The best part - they can all be found a drugstores! Go HERE to head to her site! Aerin has an awesome post about how to wear different shades of lipstick - something I am definitely not an expert in. She's just about my age too, so it made reading her blog fun! Click HERE to go to her post! Since we don't have a lot of links this first round, here is the link that I posted. Head to the link to see an OOTD post, and my version of waves for short hair! Click HERE! If you would like to be a part of our bi-monthly Content Clique, ask me how! Have a great day lovies! That is such a great concept and that's 4 blogs I've never visited!! thanks for sharing! Going to check them out, awesome idea! I think so too - I love meeting other bloggers! To join, just shoot Galaxia an email at hopefulkiss@gmail.com. She can get you all set up! I thought she did a great job coming up with it! I LOVE the new blog design, girl! Looks fabulous! This is a great idea, especially for beauty lovers! What a fun idea!! I would love to know more and maybe join the fun!! Yes! The more the merrier! Just email Galaxia at hopefulkiss@gmail.com and she will get you set up!